Verrückt: The Snail Farmer of Vienna - IndieBOOM! Festival - IndieBOOM! 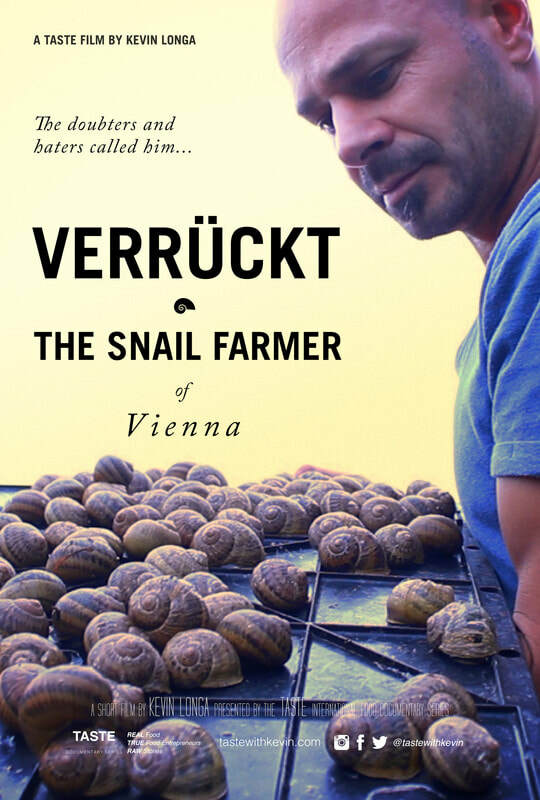 A man who ditched his job at IBM to resurrect the lost art of snail farming in Vienna. Watch it on Roku on BKOD!